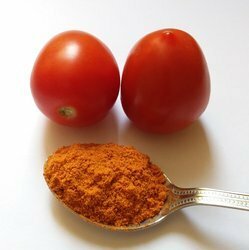 We are a leading Exporter of tangy tomato masala, special chatpatta masala, chinese masala, garlic masala, chatpatta masala and tomato masala from Ahmedabad, India. Packing: 50 Kg Bag Packing. 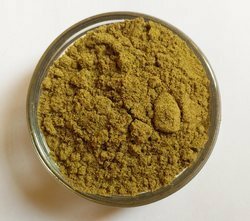 This is special masala widely using as Seasoning in Fryums & Namkeen Industries. Its gives good Color & Taste to your products. Garlic Masala has its unique flavor and aroma that gives Fryums & Namkeen best Taste. 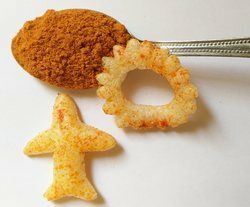 This masala is made by using premium quality dried tomato powder. Its gives taste like eating fresh Tomato. Pudina or Mint Masala is made from farm fresh Pudina. It is very commenly use as Mint Flavor Seasoning. As per its name this masala is test Khatta & Meetha as same time.